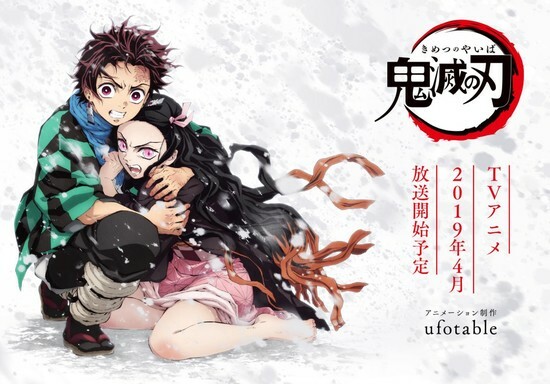 The official website for the television anime adaptation of Koyoharu Gotouge ‘s Demon Slayer: Kimetsu no Yaiba manga revealed the show’s staff and three more cast members on Sunday. 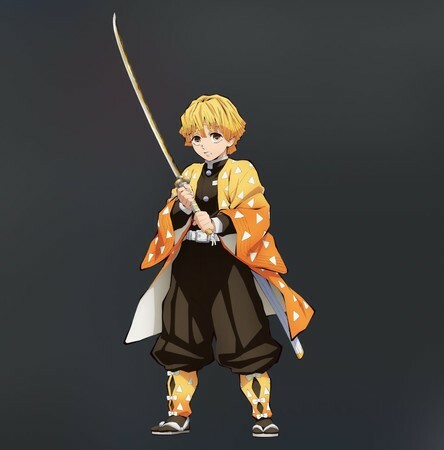 Haruo Sotozaki ( Tales of Zestiria the X , Tales of Symphonia the Animation ) is directing the anime at ufotable ( Fate/Zero , Kara no Kyoukai , Katsugeki: Touken Ranbu ). ufotable is also credited for the scripts. Akira Matsushima ( Maria Watches Over Us , Tales of Zestiria the X ) is the character designer, with Miyuki Sato , Yōko Kajiyama , and Mika Kikuchi serving as sub-character designers. Yuki Kajiura ( Sword Art Online , Fate/Zero , Madoka Magica ) and Gō Shiina ( Tales of Zestiria the X , Jūni Taisen: Zodiac War , God Eater ) are composing the music. Hikaru Kondo is producing the series. Natsuki Hanae stars in the show as Tanjirō Kamado (pictured left in below image), and Akari Kitō costars as Nezuko Kamado (right). The anime will premiere in April 2019. 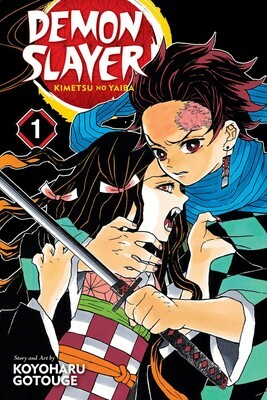 The manga debuted in Shueisha ‘s Weekly Shonen Jump in February 2016 and Viz Media ‘s English digital edition of Shonen Jump previewed the first three chapters under its Japanese title Kimetsu no Yaiba . 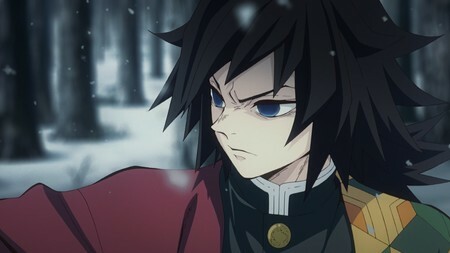 Ever since the death of his father, Tanjiro has taken it upon himself to support his family. Although their lives may be hardened by tragedy, they’ve found happiness. But that ephemeral warmth is shattered one day when Tanjiro finds his family slaughtered and the lone survivor, his sister Nezuko, turned into a demon. 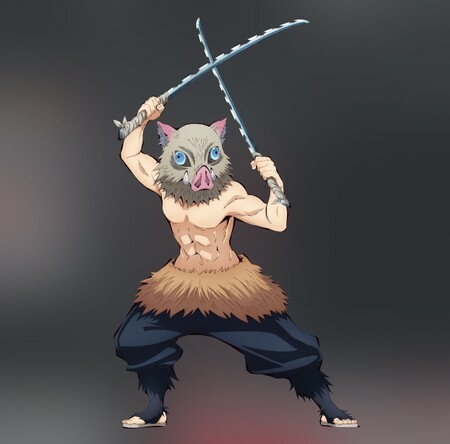 To his surprise, however, Nezuko still shows signs of human emotion and thought… Thus begins Tanjiro’s request to fight demons and turn his sister human again. Shueisha published the manga’s 13th volume on November 2.